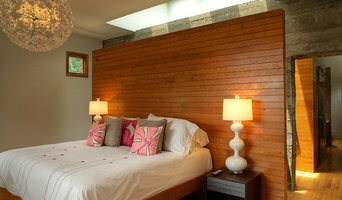 Donna McKnight Interiors is a successful, full service Interior Design firm with over 30 years experience. As the times have evolved, so has DMI, always staying right on top of the ever-changing and colorful world of design. We pride ourselves on our business practice of honesty, integrity and dedicated commitment to our clients. No job is too big or too small for our team as we take on each project with the same degree of attention to detail and creativity as the next. 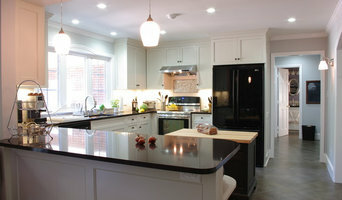 We specialize in color consulting and kitchen and bath design. Loftus Design, LLC, started in 2003, is an established interior design firm located in Charlotte, North Carolina. Mrs. Bridget Loftus Gasque, Principle, received a Bachelor of Fine Arts in Interior Design from Rochester Institute of Technology (RIT). 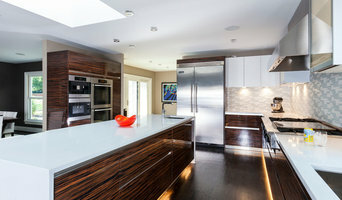 Loftus Design specializes in commercial and high-end residential renovations. Services also include: minor upgrades, such as paint colors, furniture, window treatments etc. 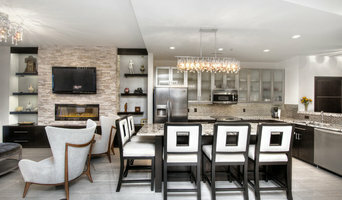 Ally Whalen Design is a nationally publicized full service interior design firm with clients up and down the east coast. Praised as one of the hottest up and coming designers, Ally Whalen has exploded nationally and internationally in the world of interior design. Her work has been featured in prestigious magazine publications such as Better Homes and Gardens, Cottage Style Magazine, Cottages and Bungalows, Kitchen and Bath Makeover, Refresh Magazine, This Old House, as well as several local magazines in the Charlotte, North Carolina area. Best of Houzz 2012, 2013, 2014, 2015, 2016, 2017 and now 2018 Award Winner for Design and Customer Satisfaction! Charlotte’s leading design resource for kitchens, bathrooms and other spaces where cabinets and countertops can make the difference. One point of contact for homeowners, builders, contractors, interior designers and architects. One resource for cabinetry and hardware, countertops, plumbing fixtures and tile. One seamless project – from conceptual design through installation. Known for her fresh look, clean lines and classic style, Charlotte interior designer Donna Livingston creates warm and inviting interiors that enrich her clients’ lives. Her focus on comfort, scale, respect for the architecture and the setting of the home, brings her clients fulfillment for years to come. Donna Livingston has an intuitive ability to seamlessly blend a mix of styles into a sophisticated and cohesive personal collection for her clients. While the interiors of the Charlotte interior designer are decidedly twenty-first century, Donna continues to draw upon the influences of her early career in Charleston, SC. The result is a casual elegance which suits her clients well. A leader in high end residential interior design, Donna Livingston Interiors is a full service residential and commercial design firm based in Charlotte NC.